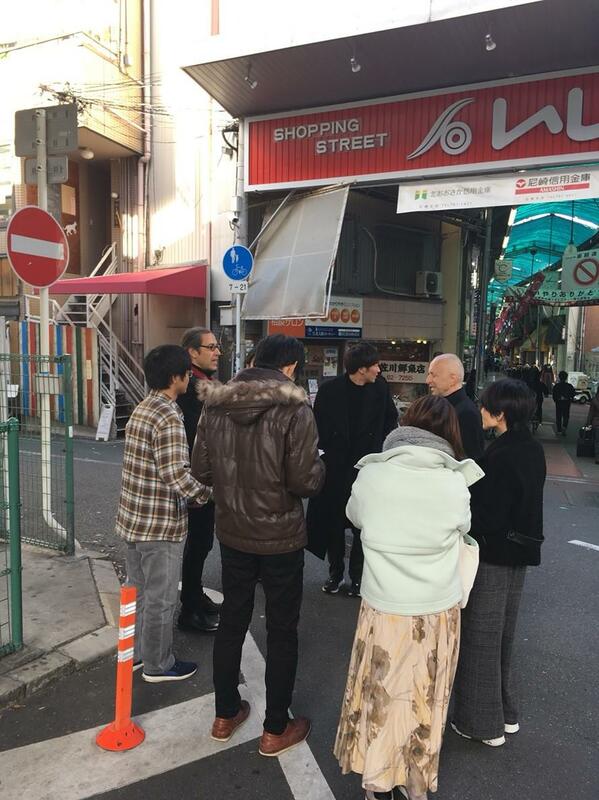 Over the weekend of December 8 and 9, we completed the first part of a project/workshop-based intensive course (Special Lecture: Design Seminars - Collaborations with Creative Industries) exploring SHOUTENGAI (traditional shopping districts in Japan) as space for urban community design and its lifelong learning opportunities. 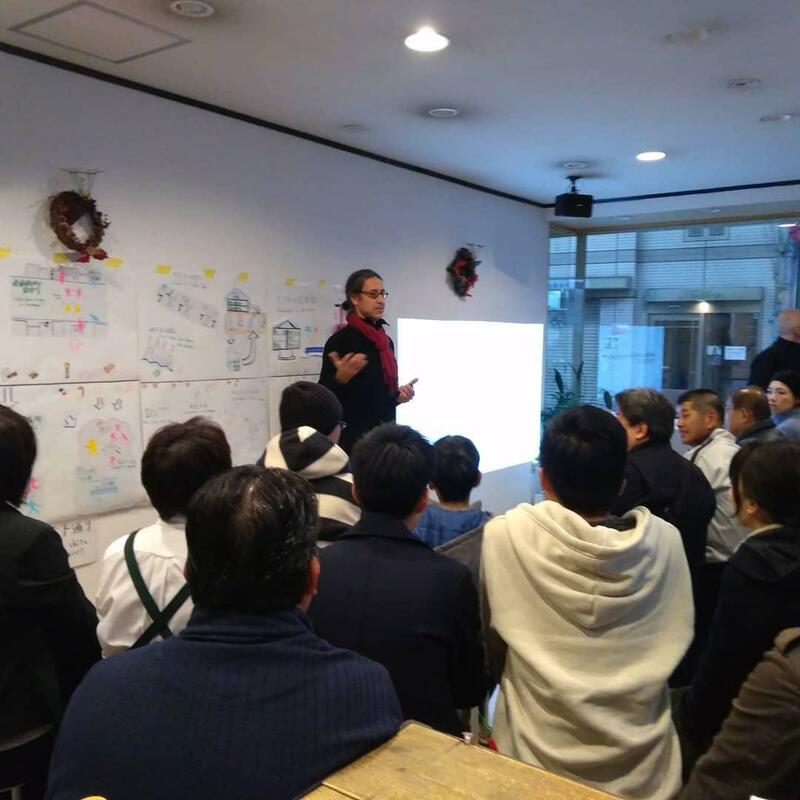 The instructors team consisted of Specially Appointed Professor Cihangir Istek and Andreas Schneider, guest professor and one of the founding members of IIDj -Institute for Information Design Japan in Tokyo (http://iidj.net). 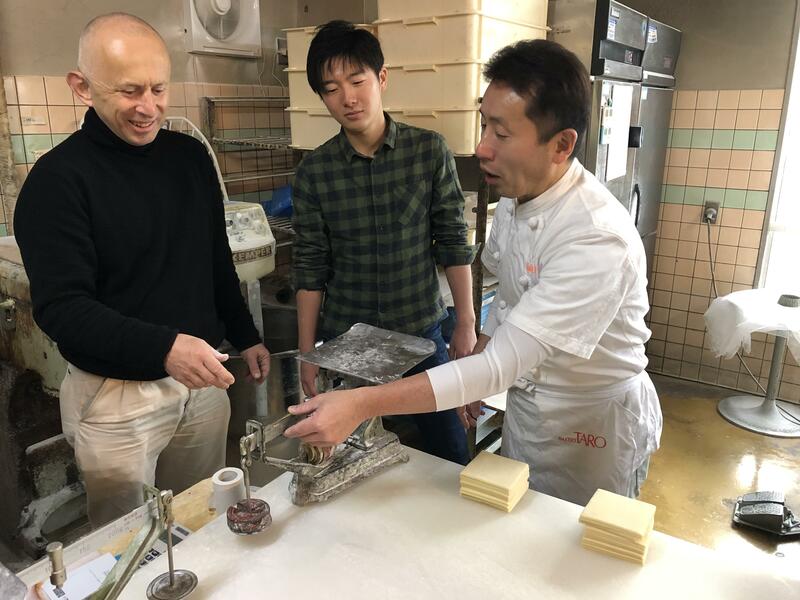 We were also hosted by an established bakery shop TARO PAN (since 1929) at Ishibashi Shoutengai and had the opportunity to learn the art of bread-making and -baking from Mr. Youichi Tsutsumi (堤 洋一), the bakery master. 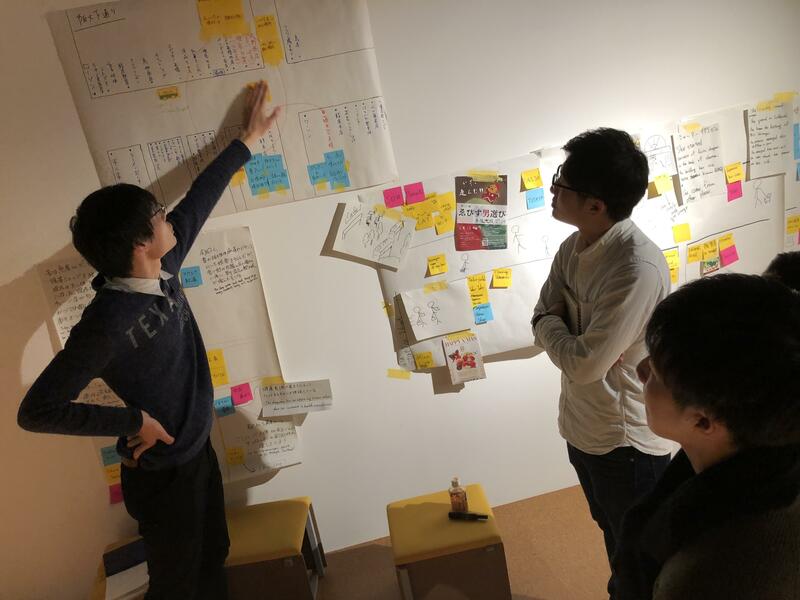 While the other half of our course was held at the Co-Design Studio curating, visualizing, editing our findings and reflections of Shoutengai's lifelong learning opportunities. 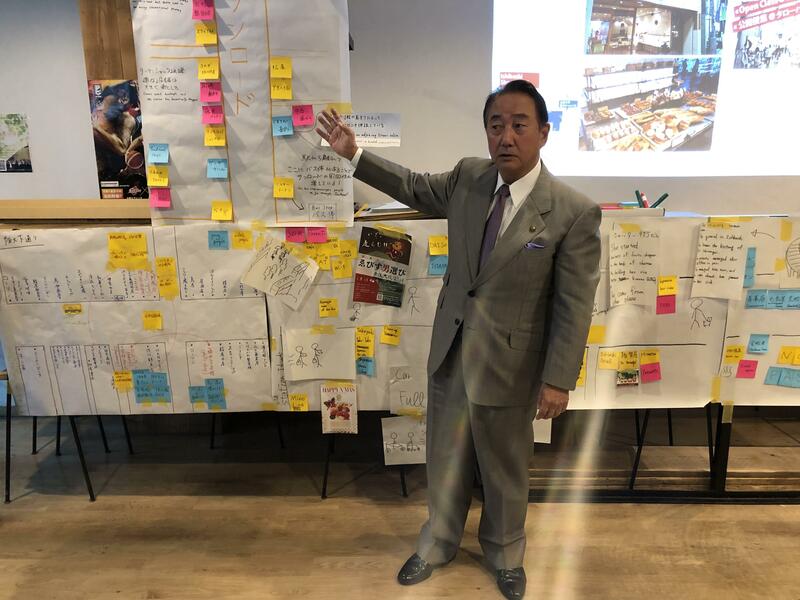 We had a great fun, lots of bread, made contacts and engaged with many visitors, including Mr. Kaoru Kurata (倉田 薫), the Mayor of Ikeda City. 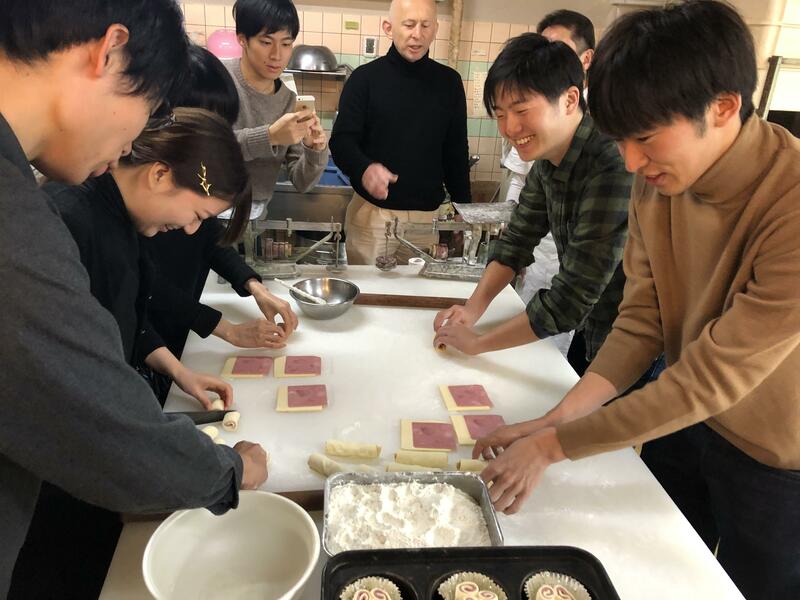 We turned the bakery shop into one-day open classroom and made presentations of the data that we gathered in the Shoutengai and its potentials of Ishibashi x OU Campus. 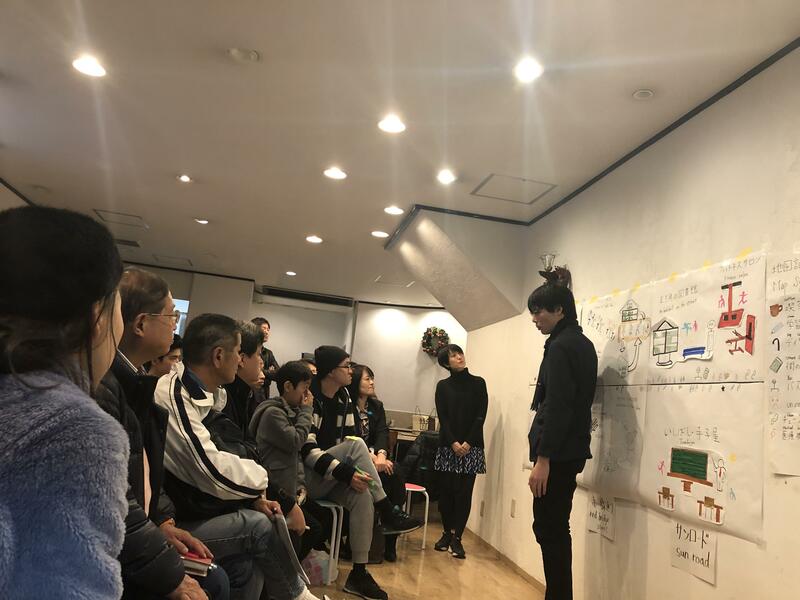 Many locals also came and everyone was interested in the content. 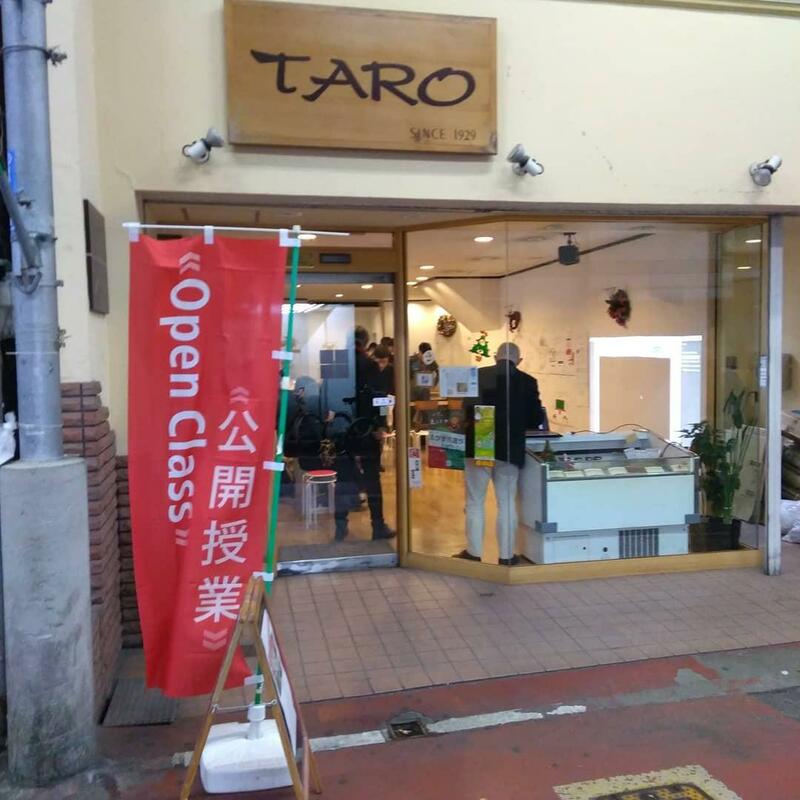 The open class led to a new movement. 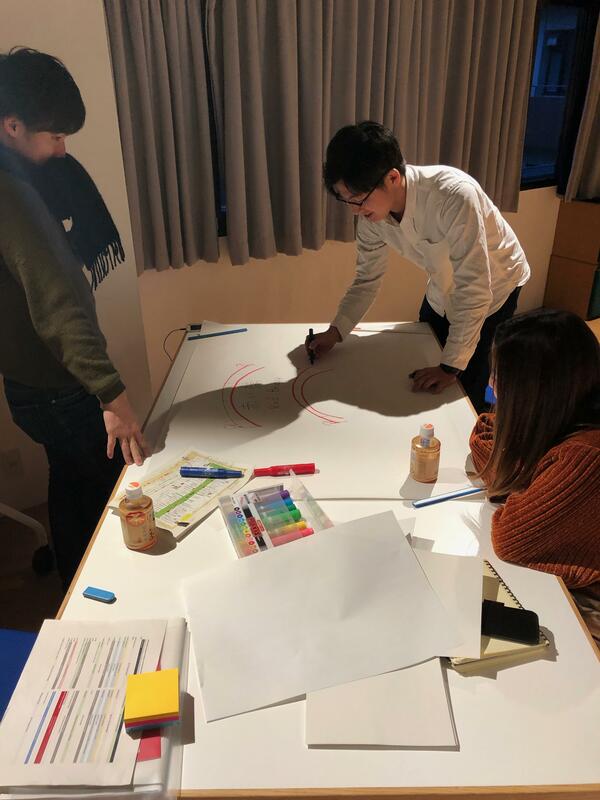 We are already looking forward to the second part of this course that will be held over the weekend of January 26 and 27, 2019. 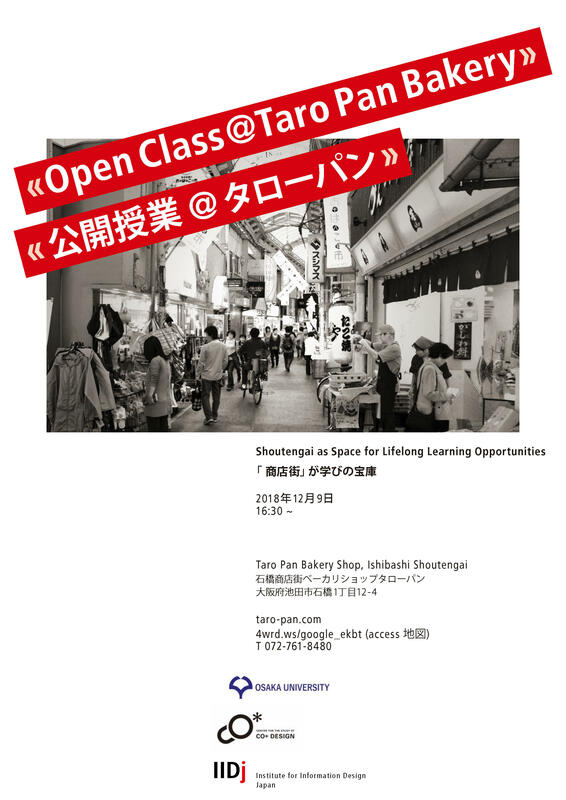 We will announce the place soon.